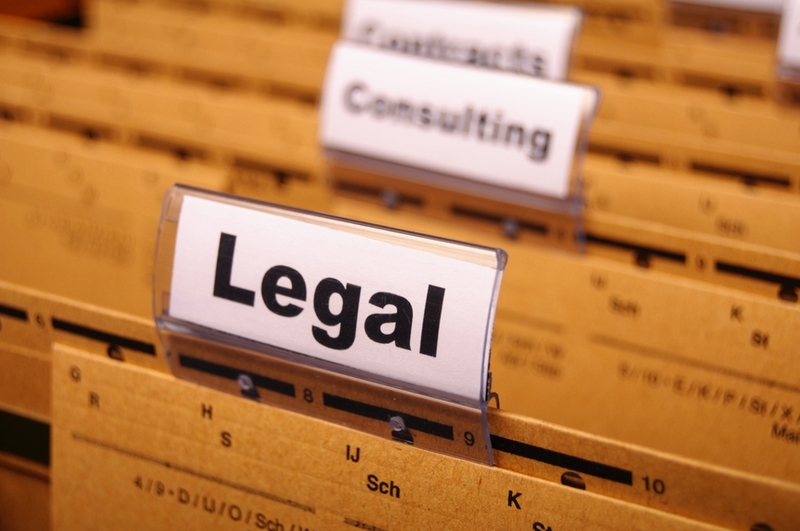 Legal Counsel may benefit from a consultant’s assistance in a compliance crisis. The following message explains how. We are writing to you as a healthcare attorney to share how our unique consulting approach can help you represent your healthcare clients, particularly those facing a compliance crisis. Our assistance in crisis scenarios facilitates fact development, client self-efficacy, corrective action planning and implementation, and optimizes compliance programs, while remaining cost-effective and aligned with your representation. Notwithstanding rapid cycle changes and dynamic market pressures, healthcare providers and suppliers have a continuing duty to comply, made even more challenging by lower reimbursements; demands to reduce costs; increasing regulatory scrutiny and data mining; and aggressive enforcement, even by commercial payers. Severe and long-term consequences can result if an external stakeholder or whistleblower detects misconduct or non-compliance (even unintentional), particularly if the targeted provider’s or supplier’s compliance approach is absent or sub-par. Healthcare organizations and professionals can experience a “compliance crisis” when stressors exacerbate compliance vulnerabilities and hazards. A compliance crisis can frustrate the work of external legal counsel, who may not be fully able to address the exacerbating internal circumstances and may find it challenging to render helpful legal advice and compliance guidance. In collaboration with internal legal counsel and the compliance team, external legal counsel may benefit from retaining IntraVires Health Compliance Consultants under the attorney-client privilege to help get better compliance for clients undergoing a compliance crisis. Our name, “IntraVires” means “within the law” and speaks to our constant commitment to achieving effective and reliable compliance, particularly in times of crisis. Our Principal Consultant, Shelley Koltnow, is a veteran healthcare lawyer and Chief Compliance Officer (CCO) who time-after-time has developed and led teams to solve compliance crises for health systems, hospitals, post-acute facilities, ACO’s and physician groups across the country. 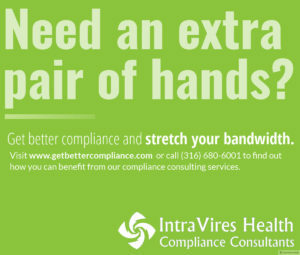 One of our main goals at IntraVires is to focus on organizations in compliance crisis and develop sustainable, reliable solutions and resolutions with them and their legal counsel. We bring over 20 years of expertise in regulatory compliance, crisis management, and healthcare operations to the client’s internal team, and we build their trust. In doing so, we help to promptly identify and mitigate the crisis while building a strong foundation for better compliance going forward, enhancing compliance effectiveness from the inside out. Our team works seamlessly with the Board, C-suite and senior executives, and staff to reach consensus and increase understanding. Our approach is cost-effective and resource-conscious. We handle most engagements working with the client’s own internal teams and resources, under the guidance of legal counsel. We invite you to take a moment to talk with us about ways we can assist you and your clients, particularly how we can help to solve a client’ a compliance crisis.